The JCH Single Stop Center is a free resource that empowers individual and family progression toward self-sufficiency. 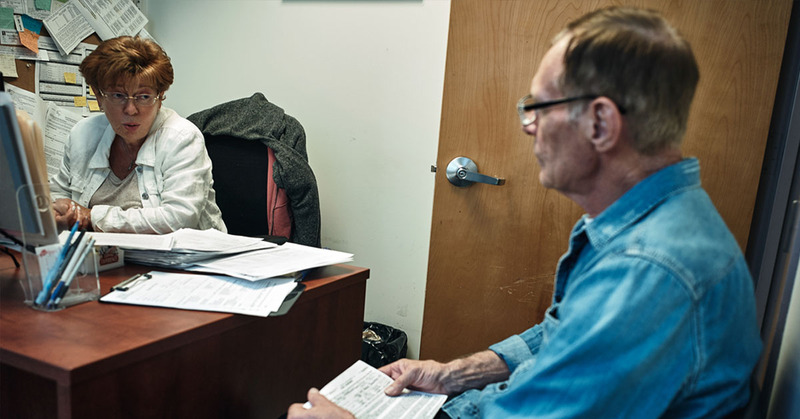 Our goal is to reduce poverty by giving clients advice to address their specific legal, financial and personal issues. Each client receives an initial assessment to determine which areas of confidential one-on-one counseling are necessary. Benefits Counseling – Helps clients determine which government programs they qualify for, such as public assistance, food stamps, Medicaid, housing, healthcare, school lunch, heating assistance, social security and disability. Social Services Counseling – Addresses a wide range of family-support issues, such as domestic violence, mental-health care, homelessness, food, foster-care placement and substance abuse. Legal Counseling – Assists clients with a wide range of issues, including: housing evictions, immigration, custody battles, small-business support, foreclosure prevention, consumer law and debt, bankruptcy, employment law and unemployment insurance. Provided by the New York Legal Assistance Group (by appointment only).